THIS SERVICE IS AVAILABLE STARTING AUGUST 1, 2017! You know AAA for 24-hour roadside assistance for your car or truck, and now, as a new FREE service, we're including your bicycle as well! This new service is included in all membership levels at no expense to you and is automatically part of your services available. Bicycle service does count as one of your four service calls. The towing distance is based on your level of membership. Coverage extends to Albany, Broome, Chemung, Clinton, Columbia, Essex, Franklin, Fulton, Greene, Hamilton, Montgomery, Rensselaer, Saratoga, Schenectady, Tioga, Warren, and Washington counties. AAA members can call 1-800-AAA-HELP, request assistance at AAA.com or via AAA’s free mobile app. 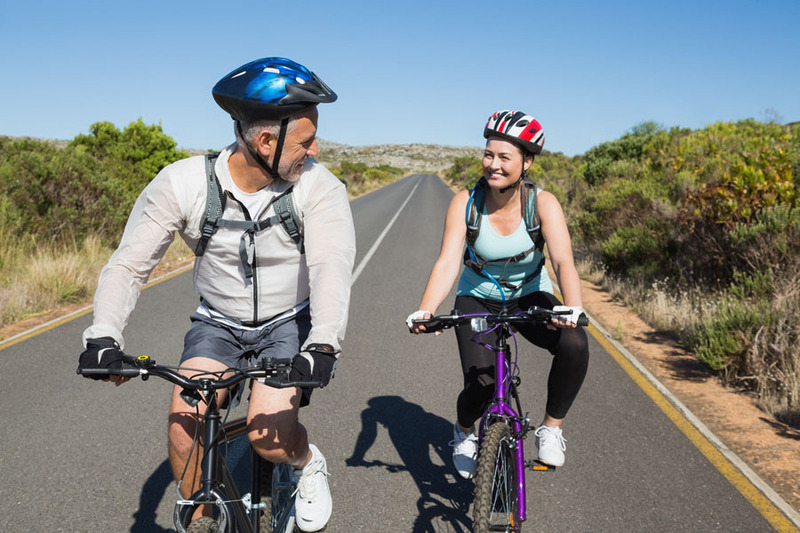 AAA has a long history of bicycle safety and sharing the road with motorists and will continue to seek ways to improve sharing roadways safely.